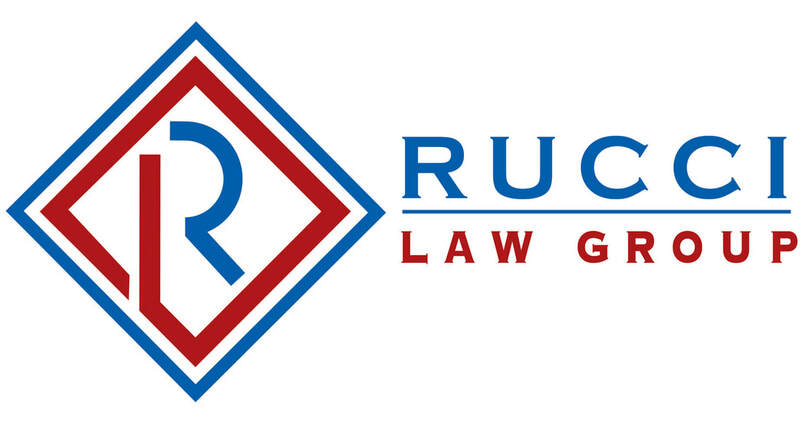 Celebrating its 88th year, the 2019 Annual Ox Ridge Charity Horse Show - June 11-16 will feature top riders from around the world competing in a range of hunter/jumper, equitation classes including a Hunter Derby and Grand Prix. Due to its rich heritage of honoring equestrian sport there are perpetual trophies that are awarded for select classes. The 2019 show will have a VIP Club that includes a Riders Lounge. The charities supported include the Pegasus Therapeutic Riding and The Community Fund of Darien. The show is a USEF 4* National event. Sponsorships will be in high demand, and we encourage you to secure early. For complete details including class schedule, prize list, entry forms and more download this form. 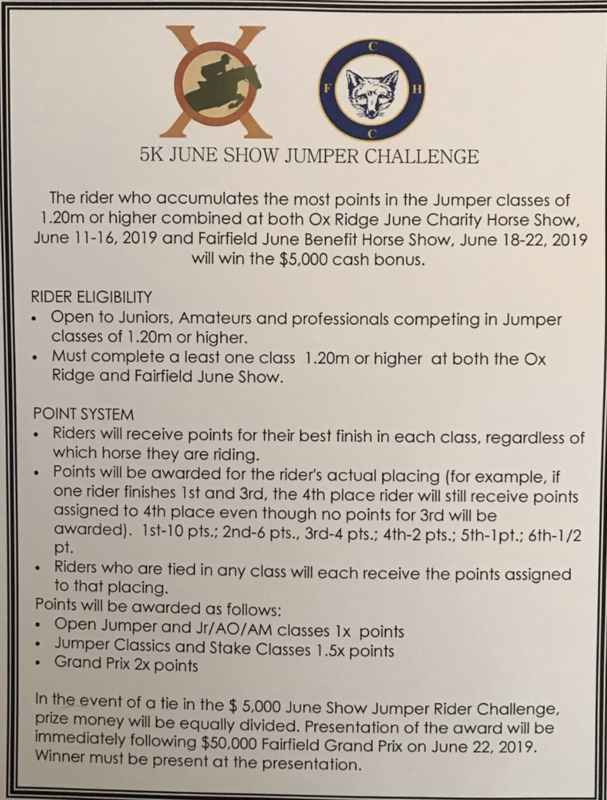 We are excited to announce the rider who accumulates the most points in the Jumper classes (1.20m or higher) combined at both the Ox Ridge June Charity Horse Show and the Fairfield June Benefit Horse Show will win a $5,000 cash bonus. 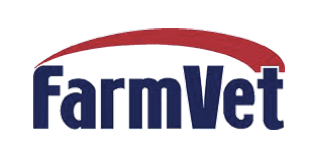 To review rider eligibility and point system details, download the form. 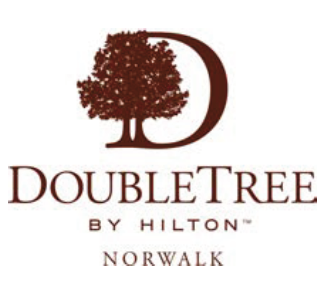 Ox Ridge has secured a limited number of rooms at the Doubletree Hilton in Norwalk for our exhibitors. To take advantage of this offer, you must book rooms by May 11, 2019 or until the block has been filled. Reservations can also be made by calling (800) 492-7148, and requesting the group: Ox Ridge Hunt Club - Competitors.